Buyers of new energy vehicles (NEVs) will get license plates without having to apply through the usual lottery system, according to the announcement of the State Council from September 29th 2015 aimed at promoting greener cars. 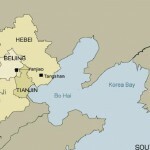 “These measures are aimed at relieving China’s energy and environmental pressure, boosting green vehicle production and consumption, and fostering new growth areas”. 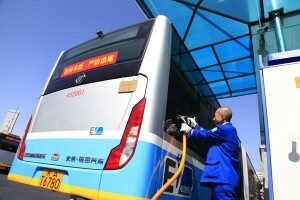 There is a clear encouraging message for individuals, but not only: China will also encourage local governments, public institutions and bus companies to use more new-energy vehicles. 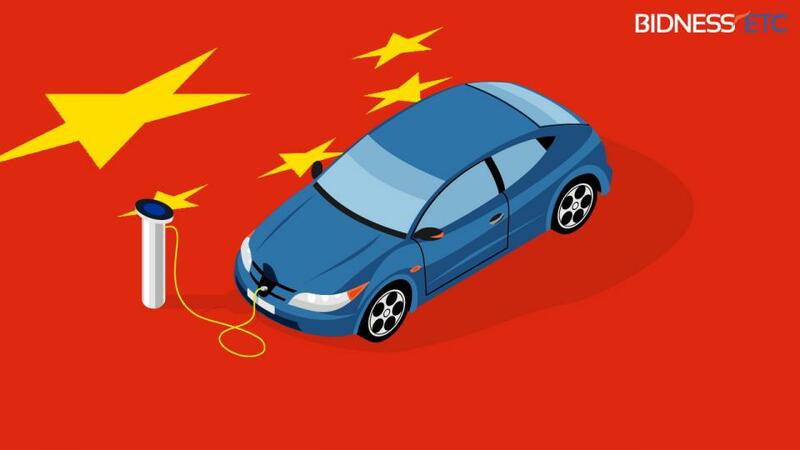 Indeed, even growing fast, the Chinese market is still reluctant to NEVs due to exorbitant prices and inconvenient charging ; besides, production costs remain high and technologies are not yet mature. 1/2 purchase tax on on passenger vehicles with a displacement of less than 1.6 liters from October 1st 2015 to December 31, 2016. Removal of old and highly polluting vehicles by 2017. Government subsidies to cover EV R&D and production costs of domestic auto manufacturers. Requirement for new residential complexes to build charging stations or at least save space for them. No less than 10 percent of public parking lots should have charging facilities. Tax incentive and land support to encourage private investment in the charger-building plan. 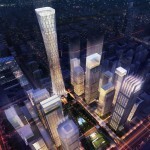 China is the largest new vehicle market in the world since 2005. 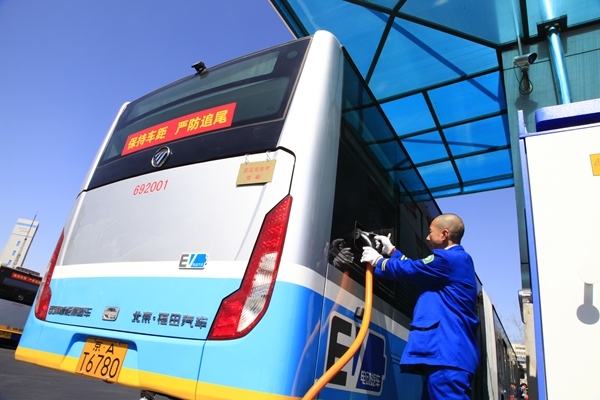 China has initiated the Thousands of Vehicles, Tens of Cities (TVTC) Program to accelerate the new energy vehicle (NEV) commercialization, in order to address the energy supply issue and air-pollution concerns. 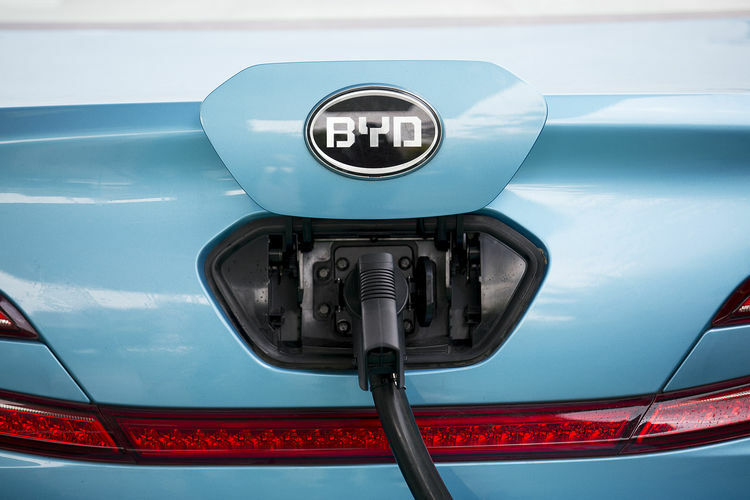 According to the China Association of Automobile Manufacturers (CAAM), from January 1st to August 31st 2015, 118 020 new energy vehicles were produced in China, a significant increase compared to the same period in 2014: 108,654 units. NEVs could also be a solution to curb the slow down of the Chinese automobile market: both production and sales year-on-year dropped in 2015. Note: NEVs refers to battery-electric (BEV), plug-in hybrid electric (PHEV), and hydrogen fuel cell vehicles. BEVs represent the largest part. EVs charging stations can be found at shopping centers, office buildings, parking areas, airports, service areas, parks, technology parks and transportation stations. 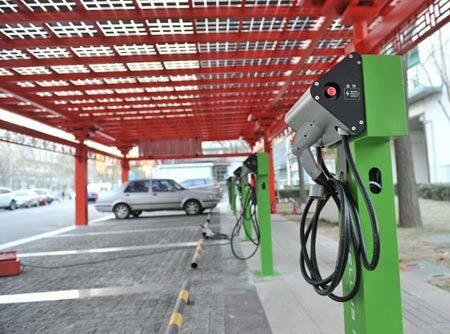 In February 2015, Beijing was operating 1,425 public charging stations that are situated in nearly 200 locations. Navigation systems such as Garmin have integrated EVs stations in their system. I-phones also offer this function. If you are an Expat living in Beijing and if you hold a Chinese driving license, you can buy a NEV without worrying about a licence plate number! And there is another good thing with NEVs in Beijng: you don’t have license plate number related restricted use or in other words, you can drive any single day of the week! Last but no least, note in your agenda the EV innovation summit hold in Beijing from Oct 20-26th 2015 and the Formula E race also in Beijing on Oct 24th 2015.